If you're thinking about renovating your Manhattan Beach home, Lightopia should be your first stop! Are You Renovating Your Manhattan Beach Home? 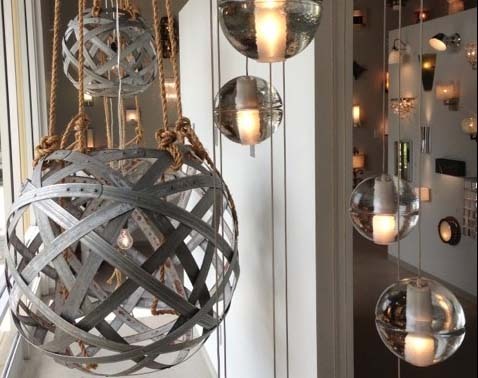 If you’re thinking about renovating your home in Manhattan Beach and need to purchase new lighting, Lightopia is a great local business you can support with your purchase! Lightopia is a full service lighting retailer that represents some of the most unique and celebrated lighting designers from all over the world. They also focus on architectural lighting design for new home and remodel projects, helping clients lay out all types of lighting and educating them on the advantages of lighting's new darling technology, LED. The owner’s interest in lighting started by being introduced to a cousin Greg Kay, who started Tech Lighting and has owned a showroom in Chicago for over 25 years. Something about the relationship between art and technology and the physics of light is what drew them in. Also, the green part of promoting energy efficient lighting and educating the public on benefits of this technology is also great. Owner Kenneth Vick moved to Hermosa Beach in 1997 and worked at Sangria restaurant on the weekends while working full time at Morgan Stanley in Manhattan Beach. Their first store opened in Laguna Beach and proved to them that a smaller beach community with a clientele focused on quality lighting would work. Lightopia is a proud member of the Manhattan Beach Chamber of Commerce and helps support all of the great projects to promote the city and business. What the owner’s love most about their business is working with people and helping them love their spaces more! They believe that through proper techniques and fixtures, lighting can make tasks easier, make people look better, make the eyes see clearer, and make life more comfortable. Lightopia offers Architectural Lighting Design services including in home consultations to help clients plan out lighting for residential or commercial application. They offer volume discounts on projects as well as a nationally known trade program when working with architects, builders, interior designers, contractors, etc. Lightopia also has a little known secret that in store products can get a bit better of a deal than shopping at any lighting website online. The one thing they want everyone to know about Lightopia is that they live to be the best in contemporary lighting. If it's functional lighting, they are offering the world's best LED energy-efficient lighting technology to fit any budget. 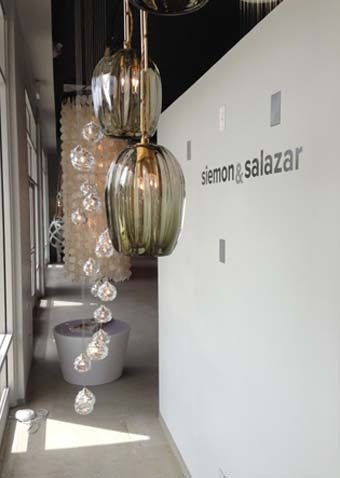 If it's decorative lighting, they travel to lighting trade shows all over the world to find products that are unique and interesting. They always show a variety of styles and prices to fit any project! Lightopia also has a mascot named Luce that’s always at the store. He is a German shepherd golden retriever mix and has a big sample sale once a year that you don't want to miss! Thanks for providing this amazing idea. I will look for lightopia for lightning house.